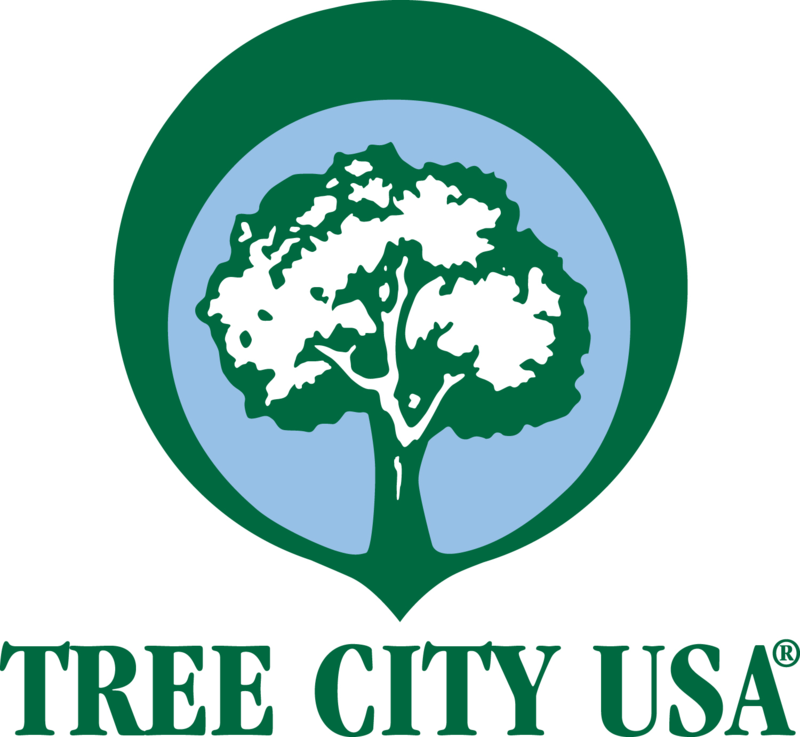 The City of Laurel has the distinction of being the oldest Arbor Day Foundation-certified “Tree City” in the State of Mississippi. It is the responsibility of the Tree Board to work with the City of Laurel’s Parks Department to meet the qualifications for that designation each year as well as to study, investigate, counsel and develop and/or update annually, and administer a written plan for the care, preservation, pruning, planting, replanting, removal or disposition of trees and shrubs in parks, along street, and in other public areas. 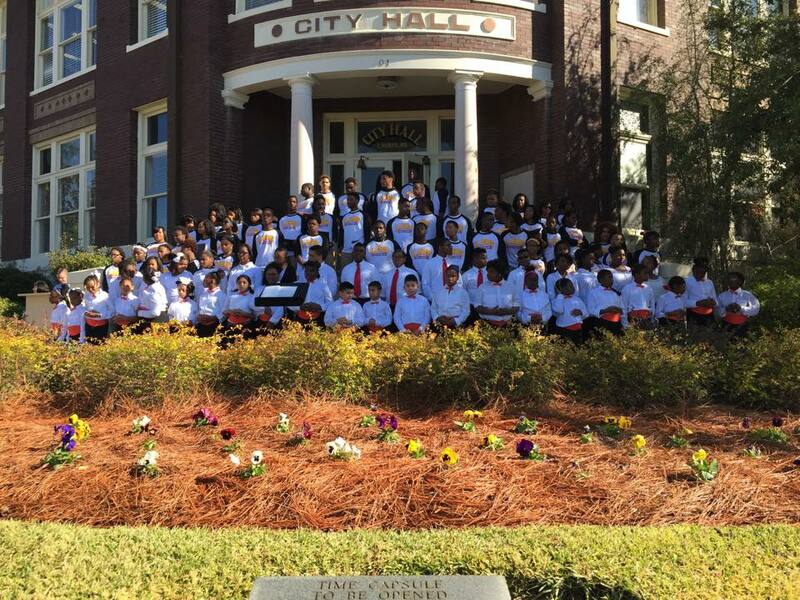 The Tree Board was established and operates in accordance with Chapter 24 of the City of Laurel’s Code of Ordinances and is composed of nine members, one representative from each ward of the City and two at-large appointees. Members serve three year terms with the number of re-appointments unrestricted.